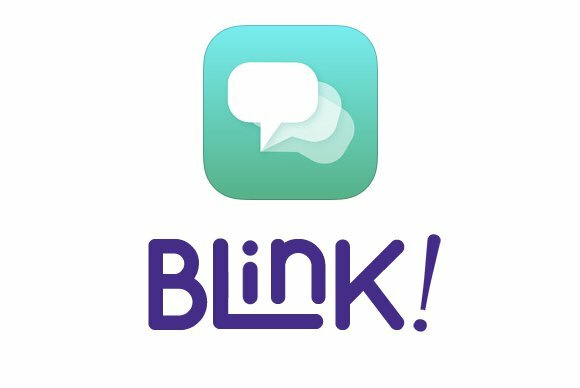 The developers of Blink, a messaging app that could be programmed to destroy messages, are moving to Yahoo to work on communications products. The app for both Android and iOS will be shut down over the next few weeks, the team said in a blog post Tuesday. “We look forward to the possibilities that will come from bringing the Blink vision to Yahoo,” they added. Kismet is a location-based social networking app also developed by Blink developers Meh Labs. Attracting the teams of startups to the company has been a key element of Yahoo’s acquisition strategy. The Internet giant has made a string of small acquisitions since Marissa Mayer became CEO in 2012, which by some estimates could be around 40. Blink rival Snapchat entered into an agreement last week with the U.S. Federal Trade Commission to settle charges that it had deceived consumers by making false promises about the disappearing nature of messages sent through its app. Updated at 10:30 a.m. PT to include a more detailed comment from Yahoo.